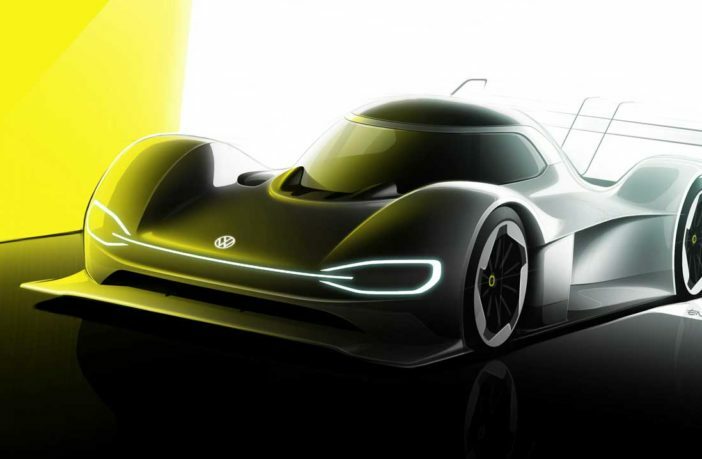 After claiming the record on the Pikes Peak Hill Climb, the team behind Volkswagen’s all-electric ID R will aim to break another record in the summer of 2019 – the lap time for electric cars on the Nürburgring-Nordschleife. The ID R will be further developed for the record attempt at the Nürburgring. The car, which is powered by two electric engines, has a system capacity of 500kW (680ps). “Above all, we will modify the aerodynamics of the ID R, in order to cope with the conditions on the Nordschleife, which differ greatly from those on Pikes Peak,” said François-Xavier Demaison, technical director at Volkswagen Motorsport. Unlike the US classic on Pikes Peak, which starts at an altitude of 2,862m and ends at 4,302m, the Nordschleife winds its way through the Eifel region at between 320m and 617m above sea level. The German circuit has unique characteristics, not least thanks to the long Döttinger Höhe straight. “As part of our meticulous preparations for the record attempt, we will put the ID R through an intense test and development program at various racetracks in the spring,” Demaison added. 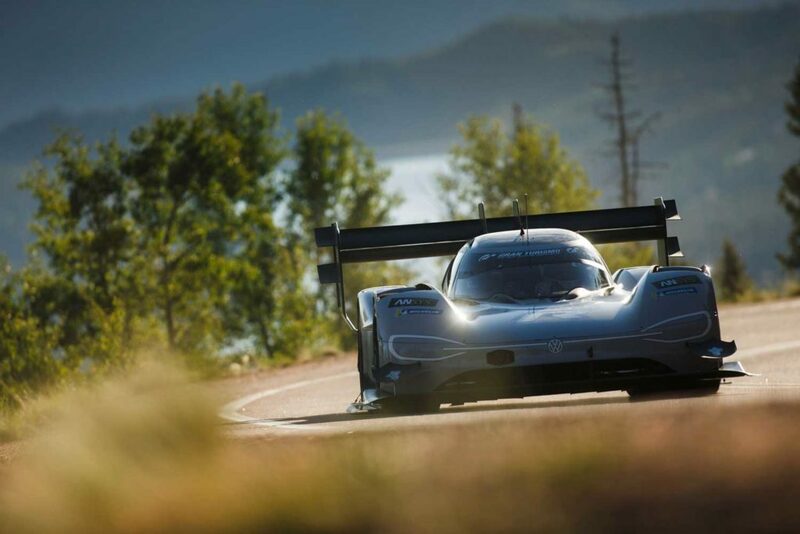 The record attempt is planned for the summer, and Romain Dumas will be behind the wheel of the car – as he was for the Pikes Peak climb. “The thought of driving the ID R on the Nordschleife is already enough to give me goosebumps. I know the track very well, but the ID R will be a completely different challenge, with its extreme acceleration and huge cornering speeds,” said Dumas. The current record for fully electric vehicles stands at 6:45.90 minutes – at an average speed of almost 185km/h – and was set in 2017 by the UK’s Peter Dumbreck in a Nio EP9.